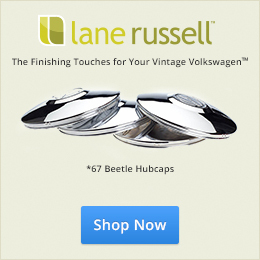 Our friend Chris Vallone over at Classic VW Bugs in NY sent over this quick video about installing hubcaps on your vintage VW. The ’66-’67 caps are a bit harder to get right as they went to a more flat style and are very easy to dent. 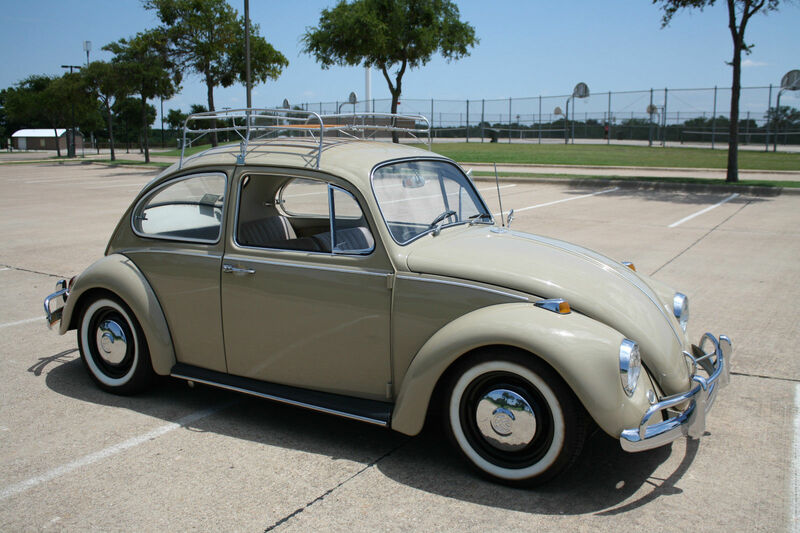 Also, if you need hubcaps for your ’67 Beetle, we have them in stock. Fantastic quality. Check out Chris’s video below. Good tip on hubcap install. I find axle grease or other greases a bit too messy, so I have an old little round snuff can in my tool box, with a table-spoon or so of paste type floor wax in the can. I find this works really well to lubricate the hubcap nubs, and also does double-duty to eliminate the odd rubber-on-metal squeak here and there.